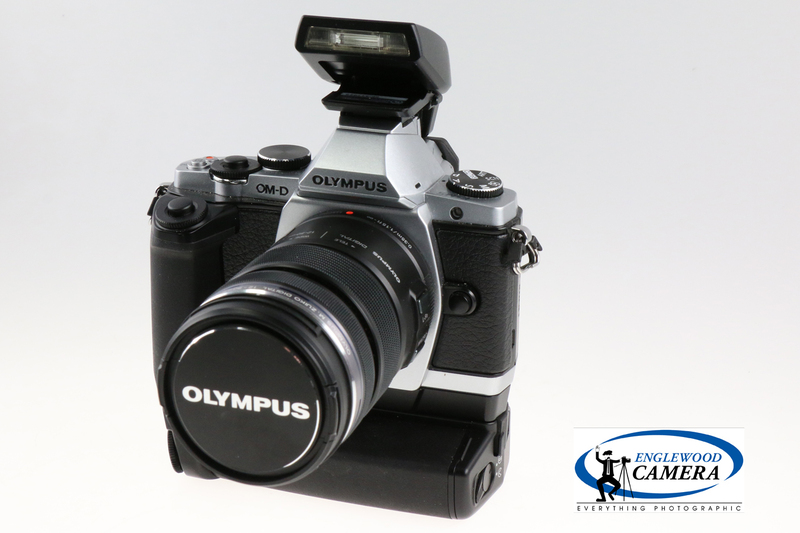 Englewood Camera’s shelves are full of plenty of used goodies! 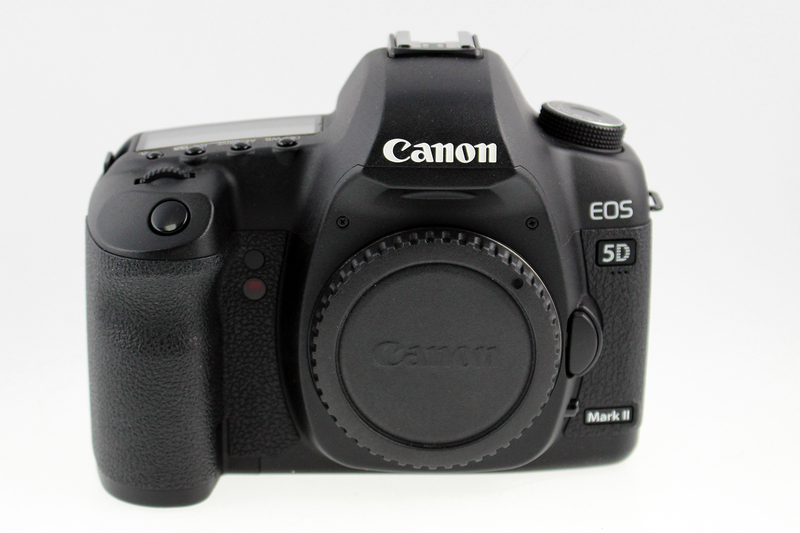 From Canon to Sony, we have a great selection at affordable prices. 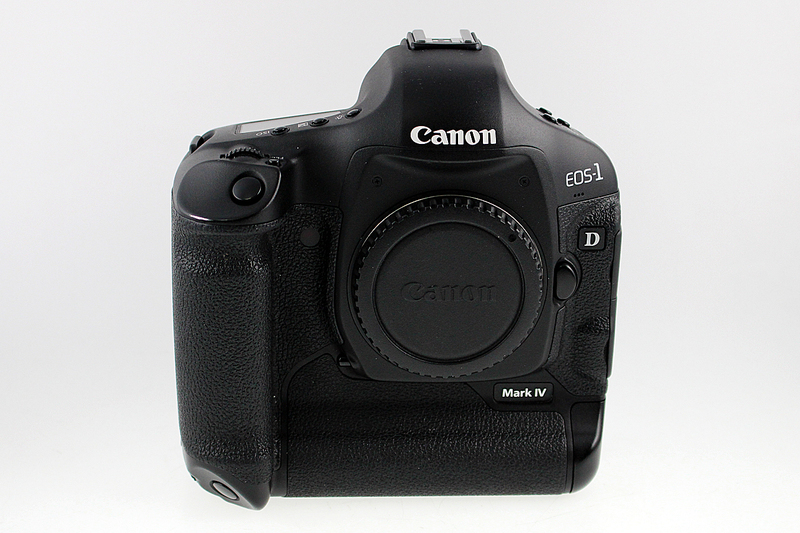 Pre-owned gear comes with a 6-month warranty, and we test out cameras and lenses to make sure they’re in excellent working order so you can purchase with confidence. 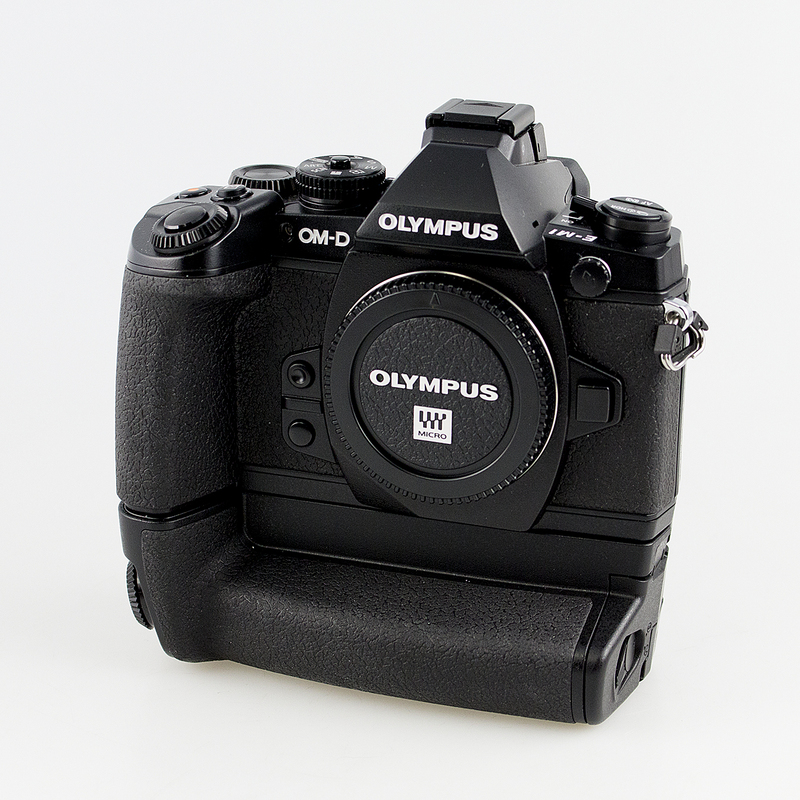 Howdy, Olympus and M43 shooters! 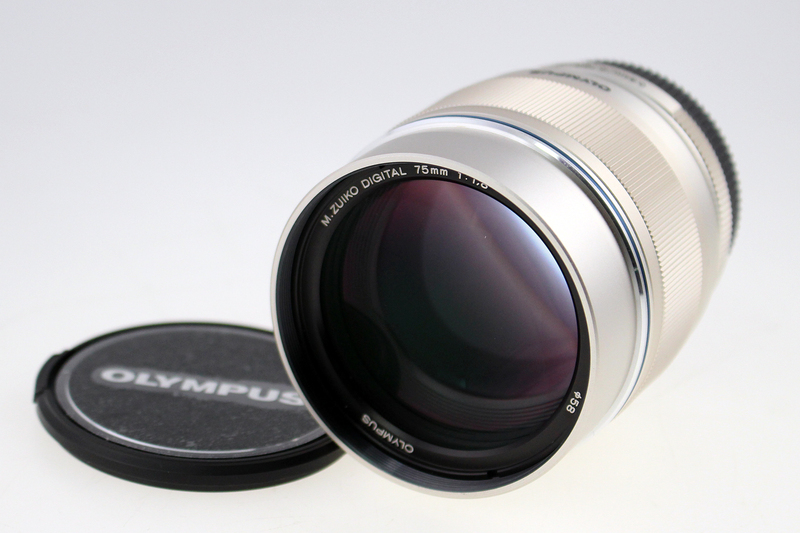 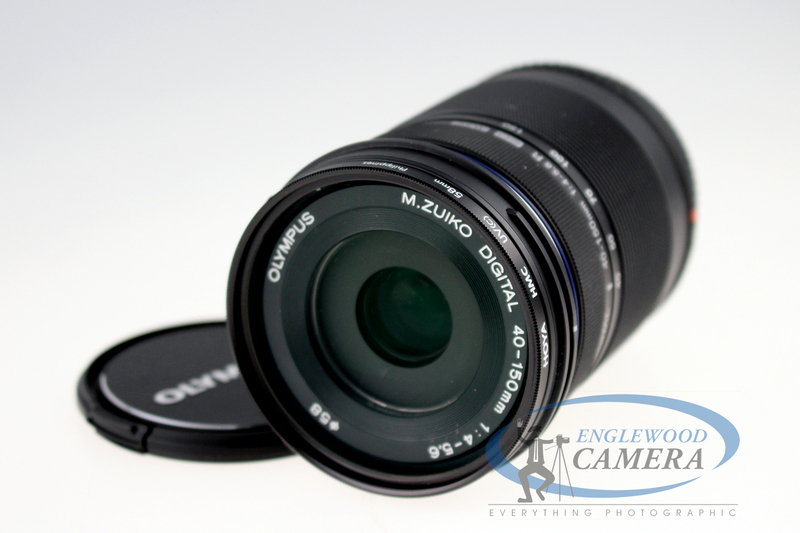 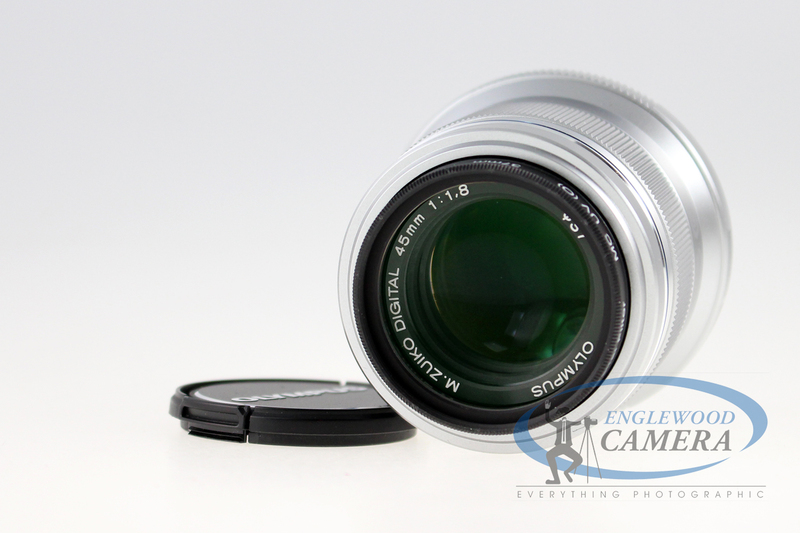 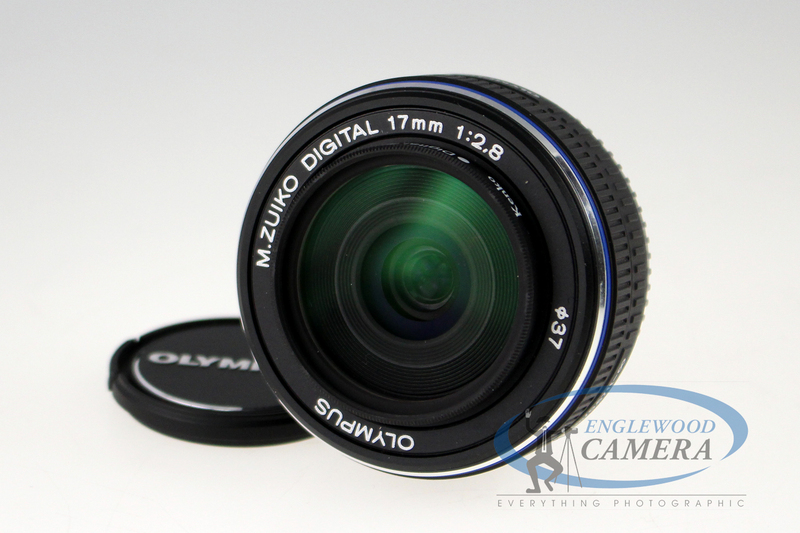 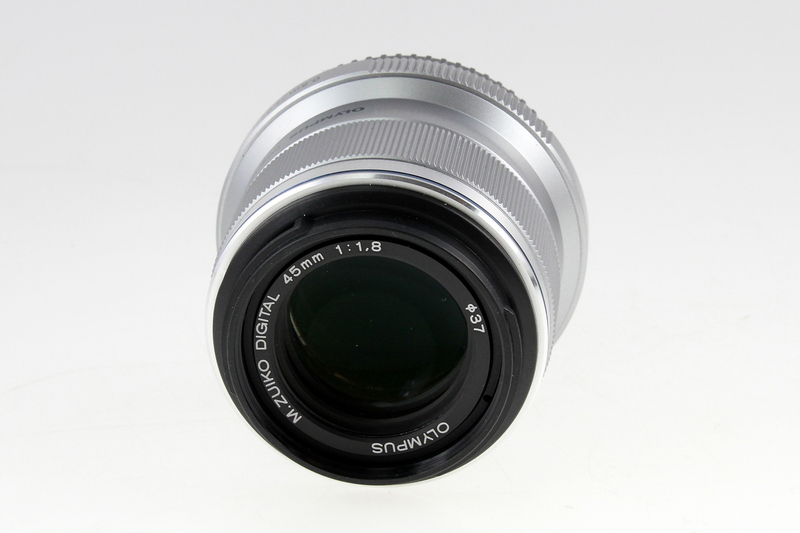 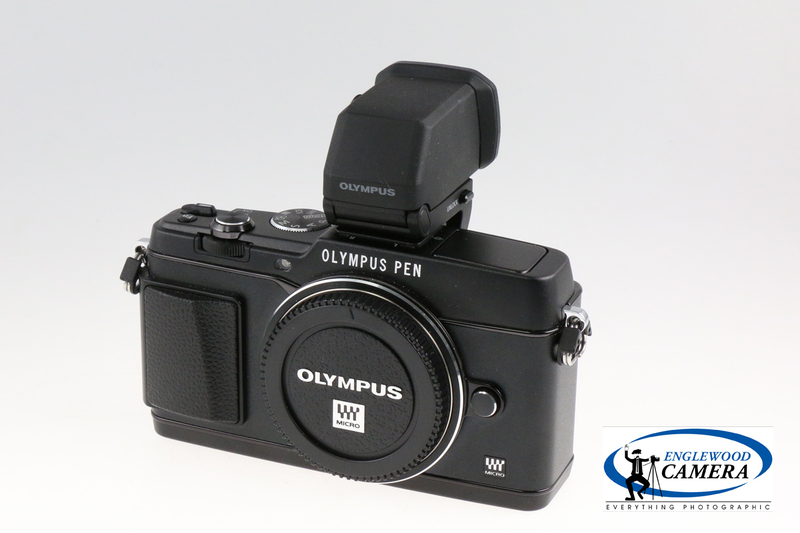 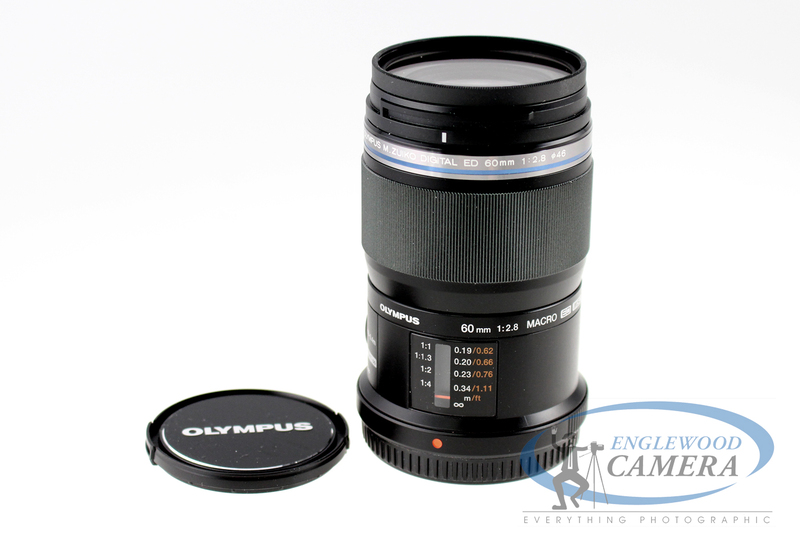 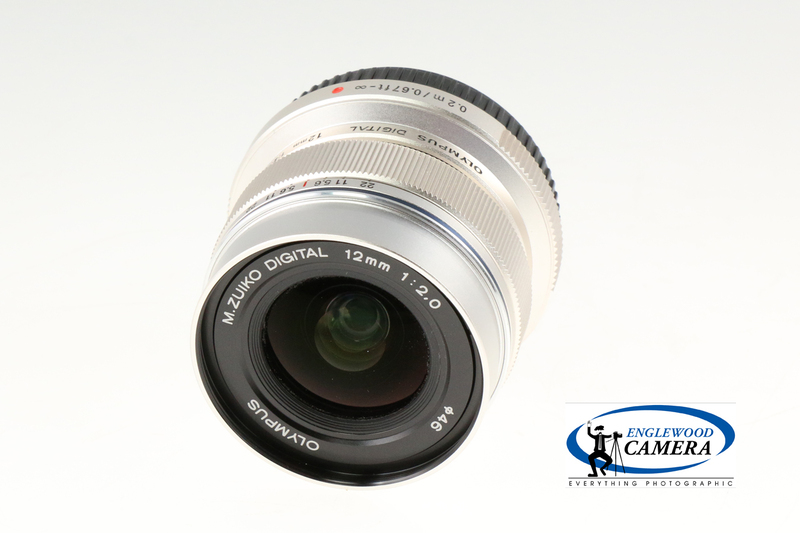 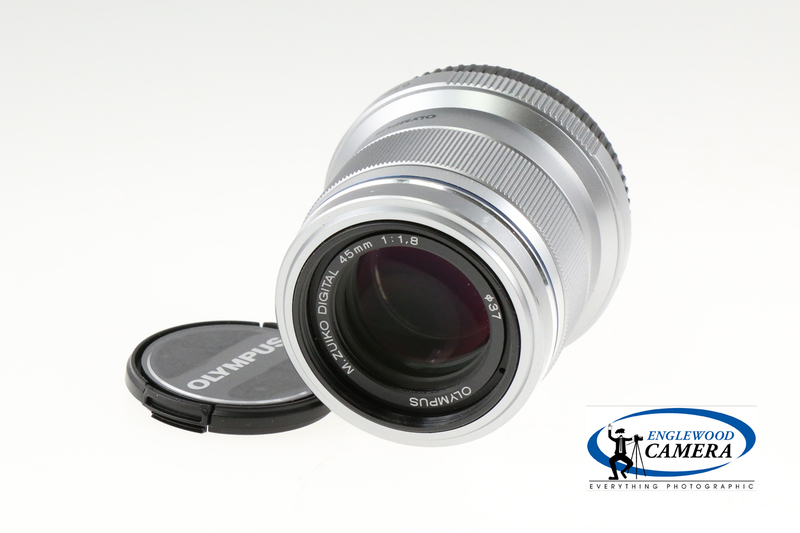 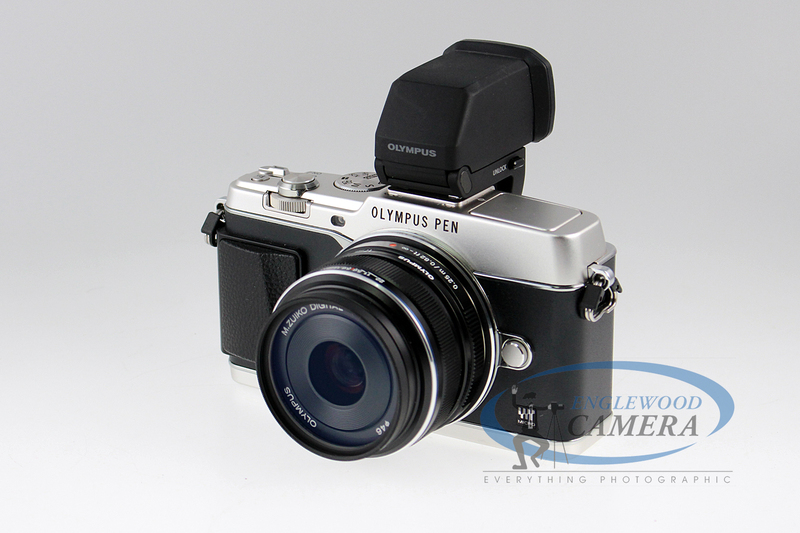 Englewood Camera just brought in a great selection of pre-owned Olympus micro 4/3 cameras and lenses! 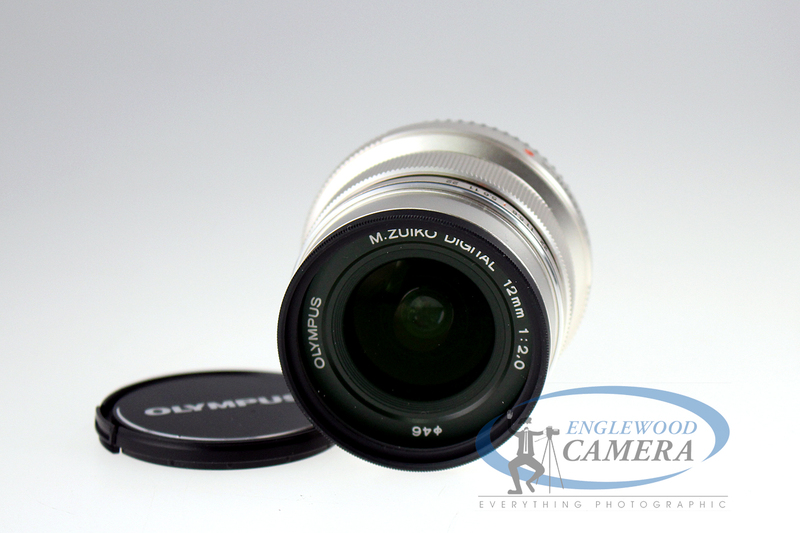 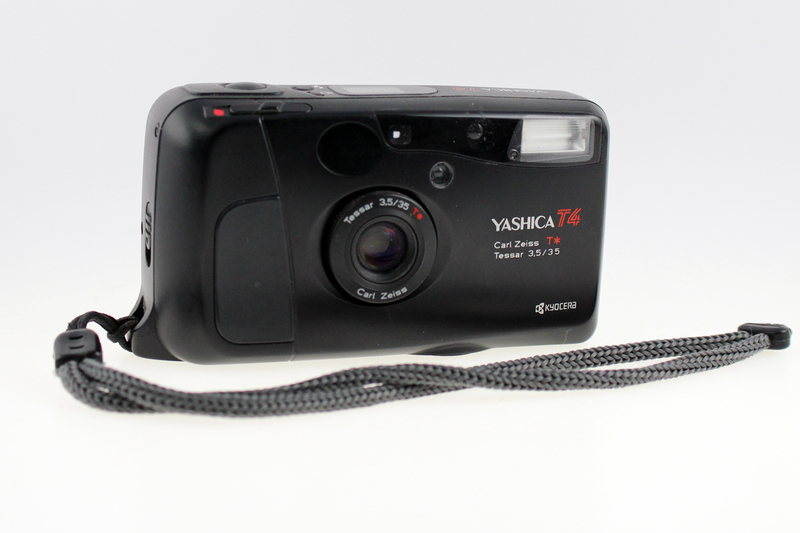 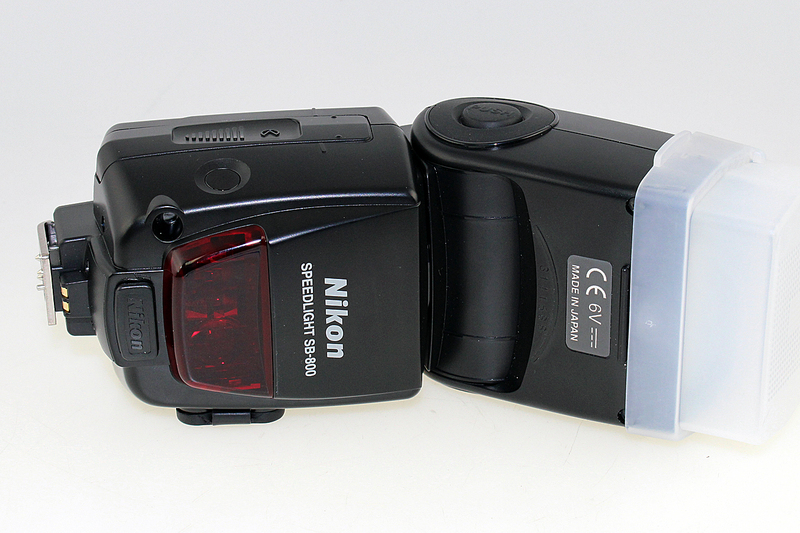 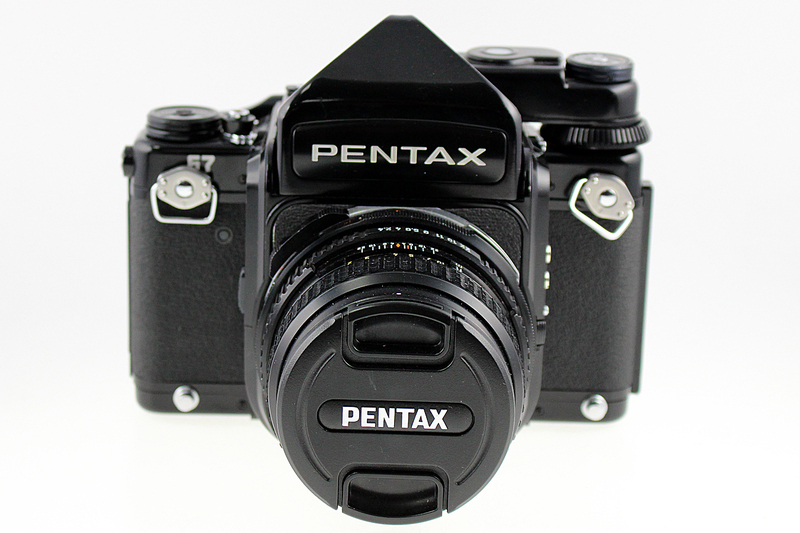 Save money when you buy pre-owned from Englewood Camera. 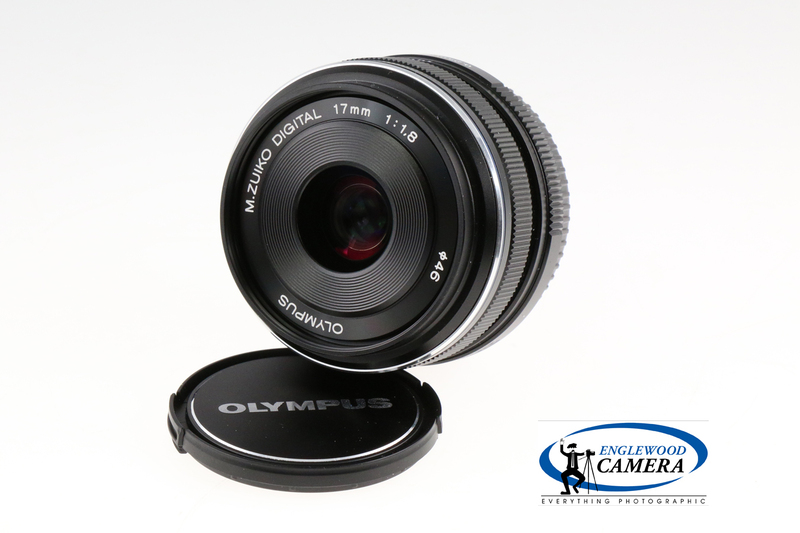 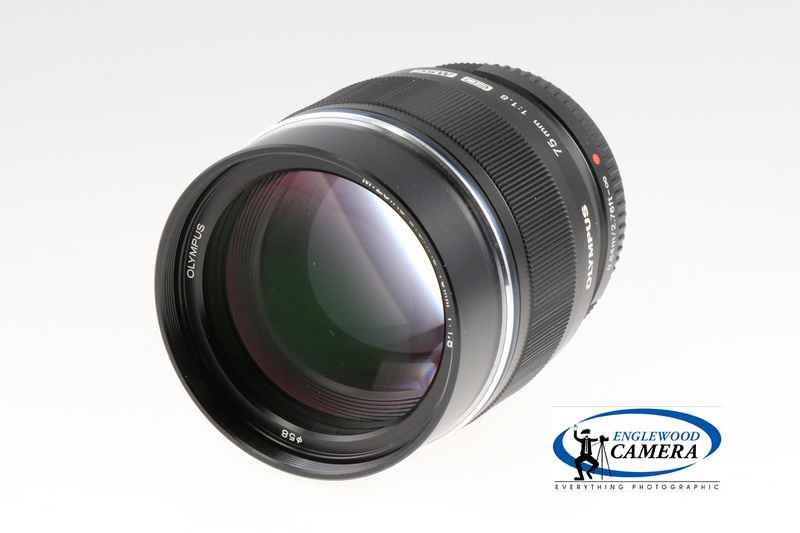 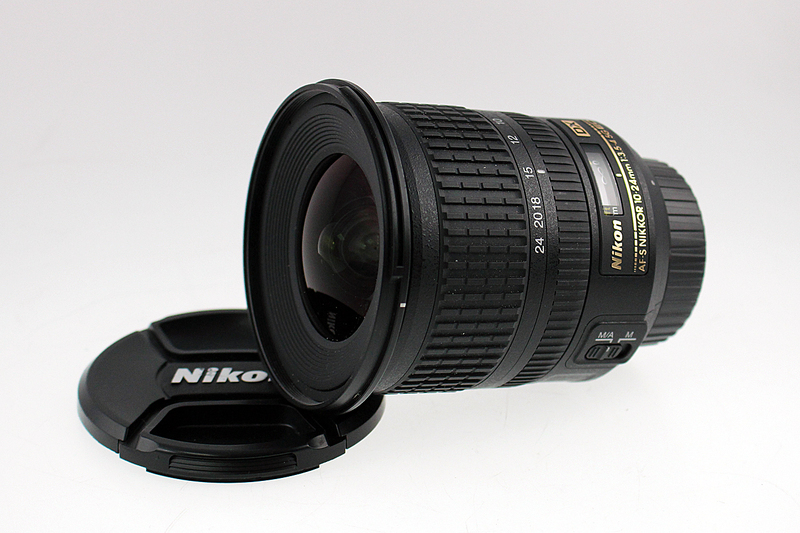 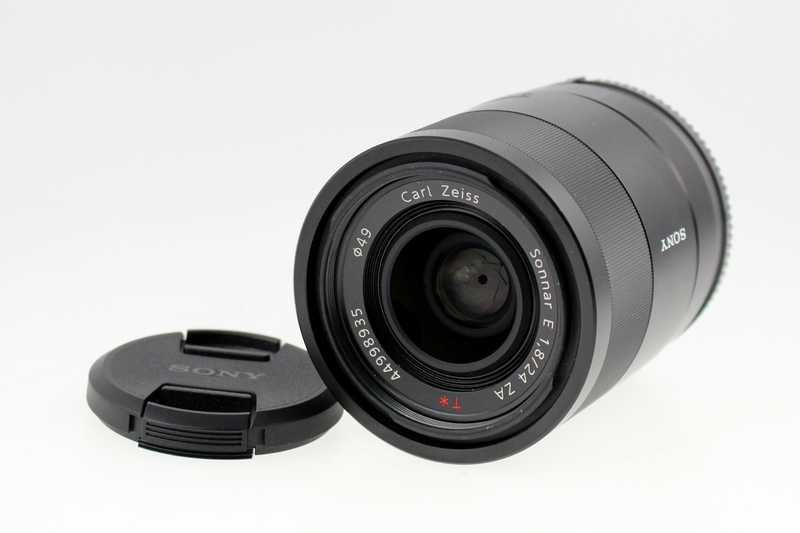 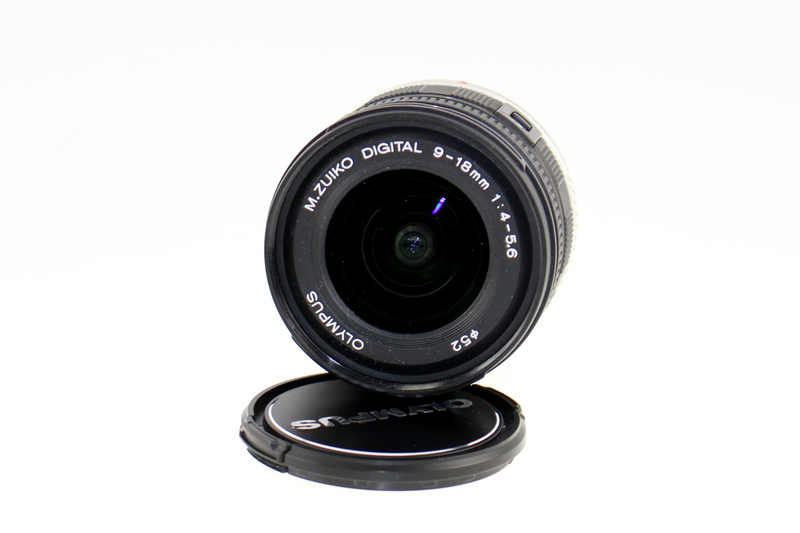 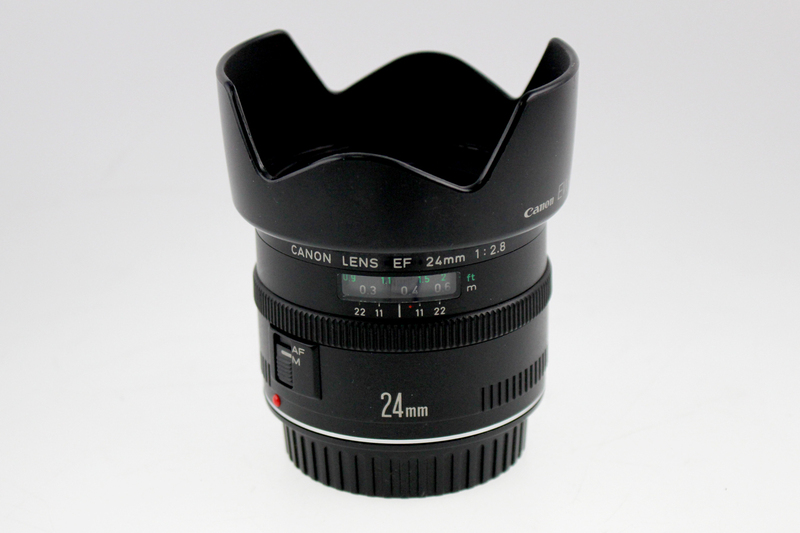 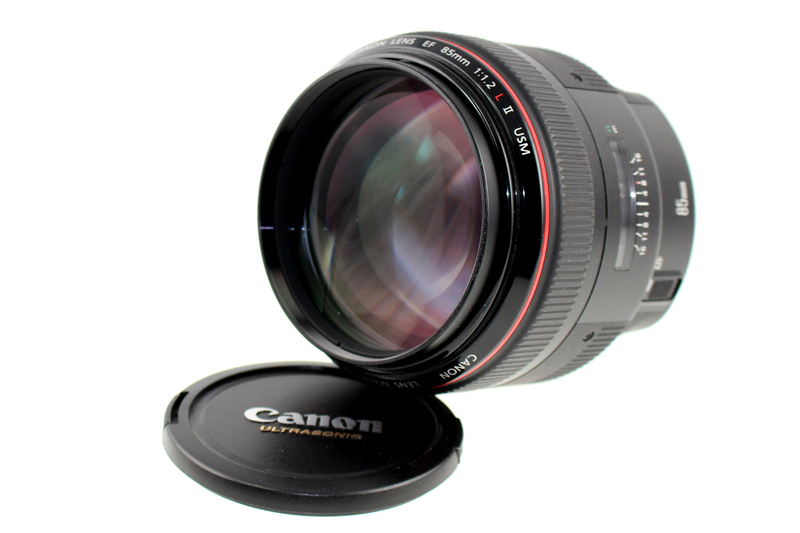 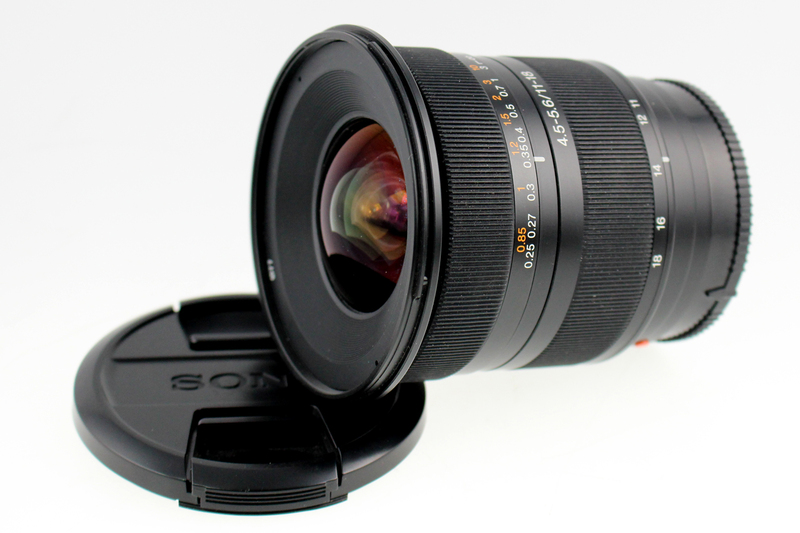 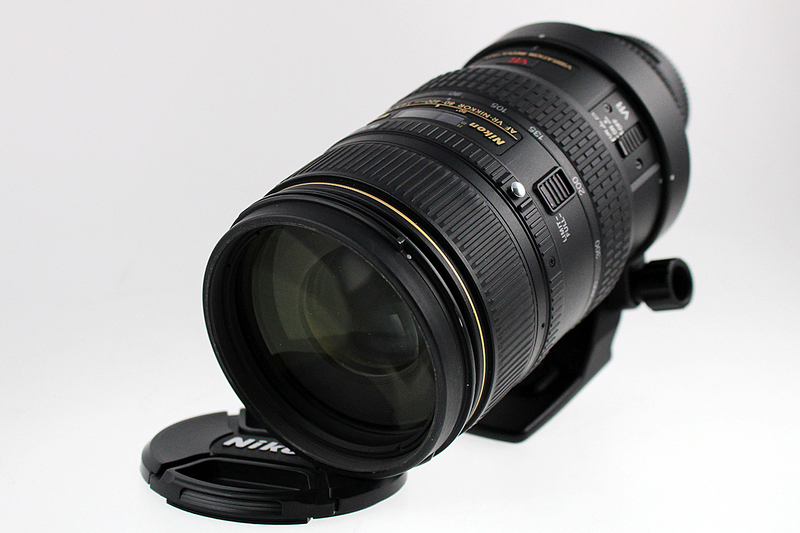 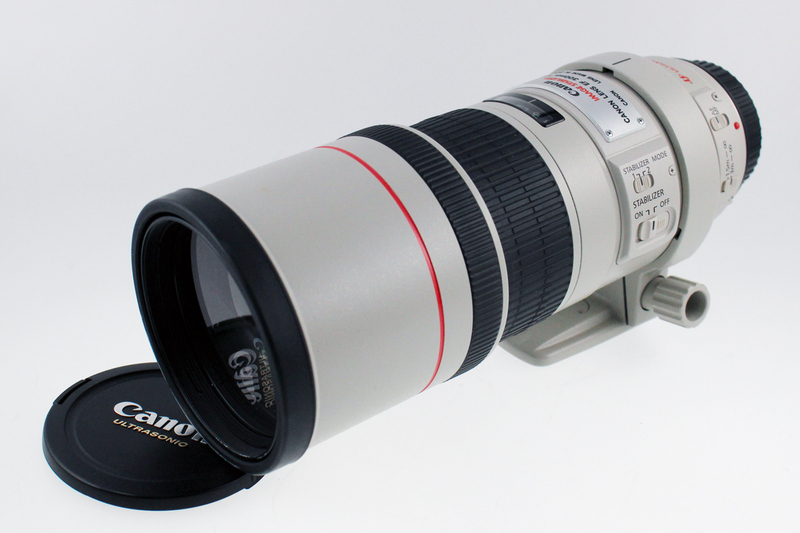 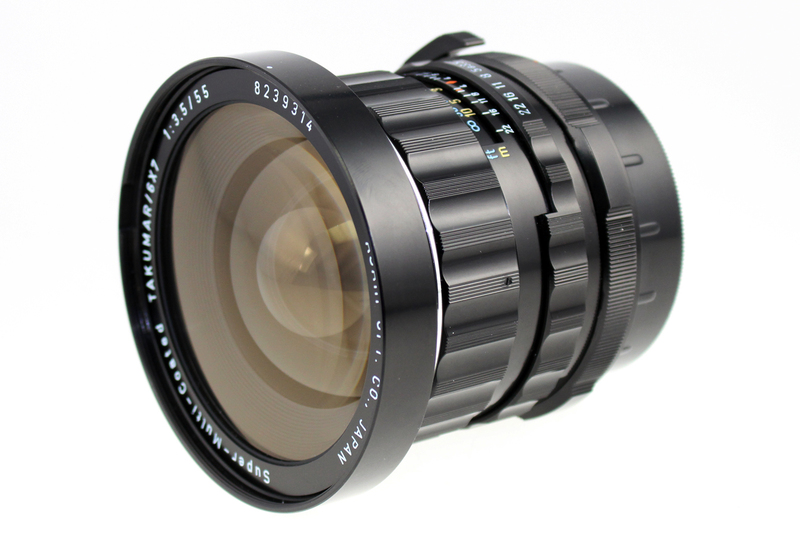 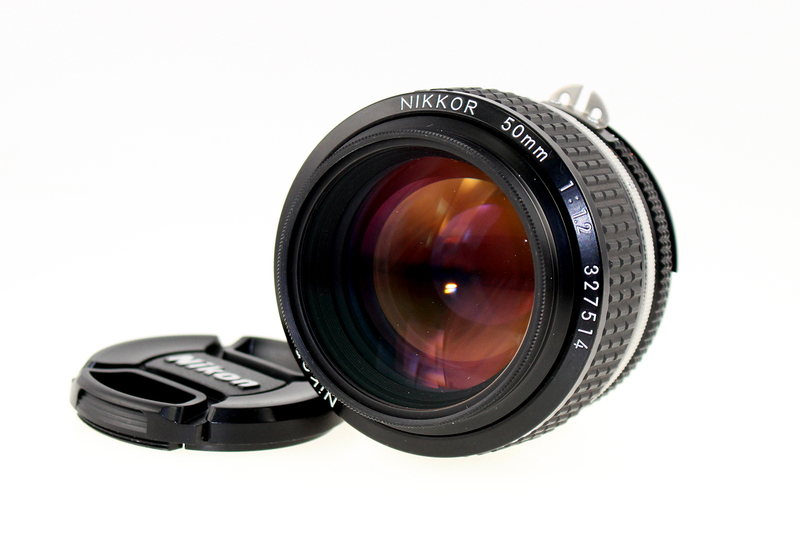 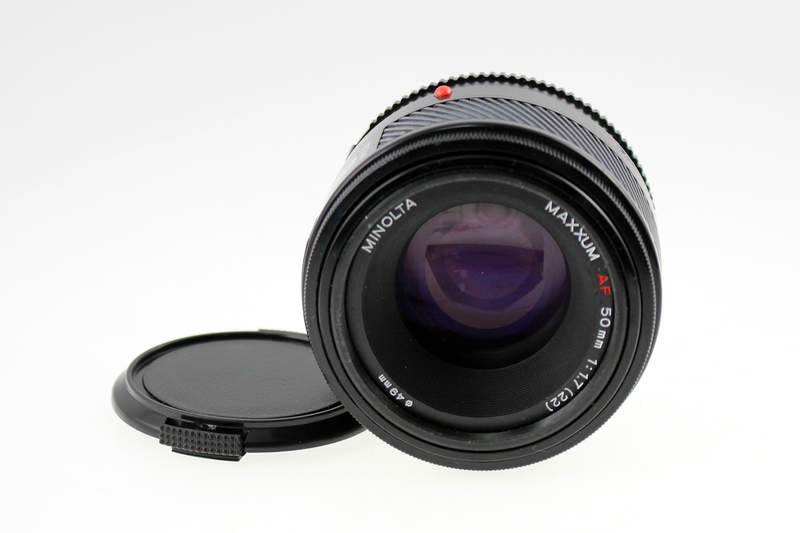 Your satisfaction is our #1 priority; used cameras and used lenses are backed by a 6-month warranty!